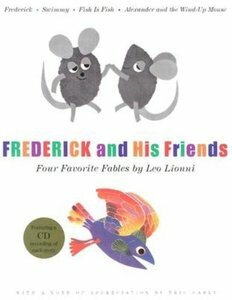 A complete collection of all the adventures of Madeline, a fearless little girl full of mischief and vitality. Madeline, first published in 1939, and its five sequels have charmed generations of readers, and have become true classics. Celebrate one of the world's most popular and beloved fictional characters with this beautiful, deluxe collection, bringing together all six of the Madeline books in one volume. In each of these books, Bemelmans' humorous verse, his immortal characters--Miss Clavel, Pepito, the magician, the others--and his wonderful, whimsical drawings of Paris combine to create a memorable reading experience for people of all ages. Curious George has delighted millions of readers for seventy-five years. Now fans can have all seven of the original Curious George titles in one complete volume. 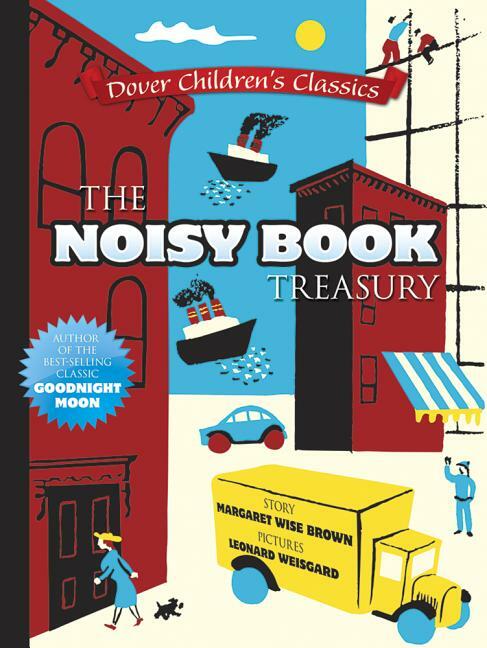 Stories included in this collector's edition are Curious George, Curious George Takes a Job, Curious George Rides a Bike, Curious George Gets a Medal, Curious George Flies a Kite, Curious George Learns the Alphabet, and Curious George Goes to the Hospital. 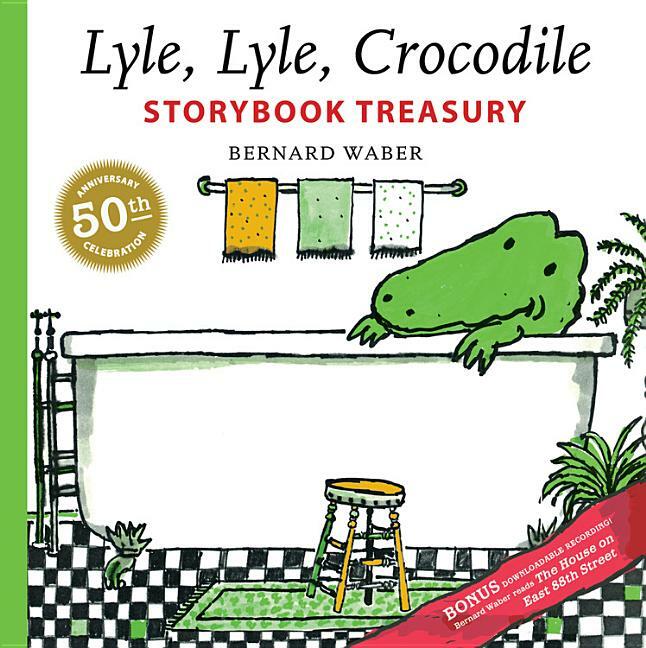 This edition also includes an original illustrated map of Curious George's world, as well as a new scrapbook biography of H. A. and Margret Rey's creative journey written by the historian Louise Borden. 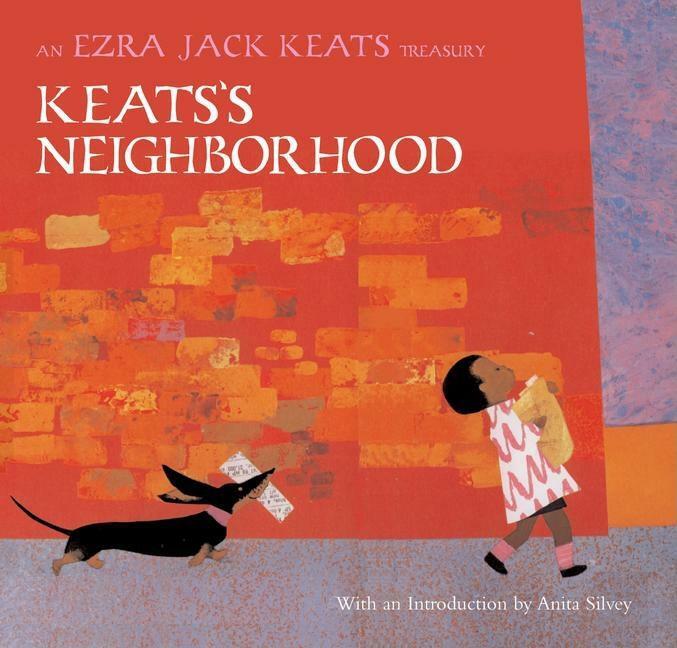 Includes bonus downloadable audio read by the actor, producer, and director John Krasinski. Access code can be found inside the book on page 2. 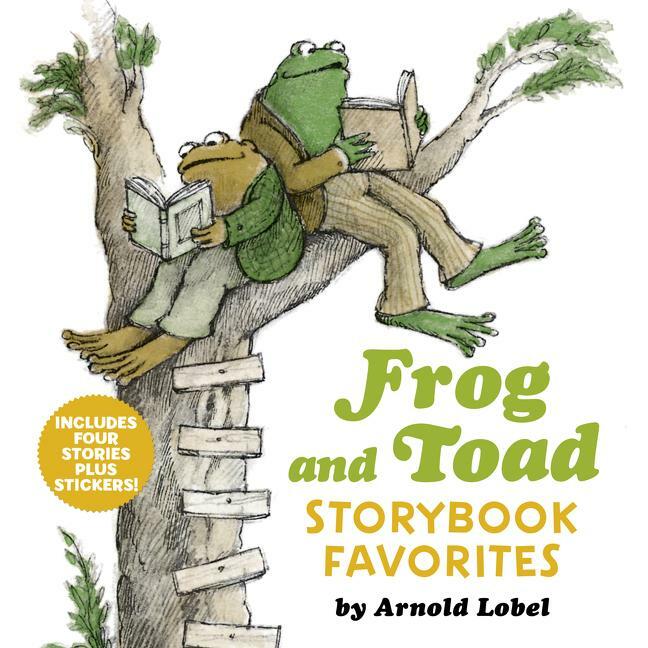 Celebrate the power of friendship with all four of the beloved Frog and Toad I Can Read stories by Arnold Lobel in one volume--now with a sticker sheet! This 9x9 hardcover treasury includes the complete art and text from four classics: Frog and Toad Are Friends, Frog and Toad Together, Frog and Toad All Year, and Days with Frog and Toad. Share the adventures of best friends Frog and Toad as they fly a kite, resist the temptation of cookies, and search for a lost button. No matter what kind of situation they find themselves in, one thing is certain: Frog and Toad will always be together. The classic Frog and Toad stories by Arnold Lobel have won numerous awards and honors, including a Newbery Honor (Frog and Toad Together), a Caldecott Honor (Frog and Toad Are Friends), ALA Notable Children's Book, Fanfare Honor List, School Library Journal Best Children's Book, and Library of Congress Children's Book. This compilation was originally published as Frog and Toad Storybook Collection. 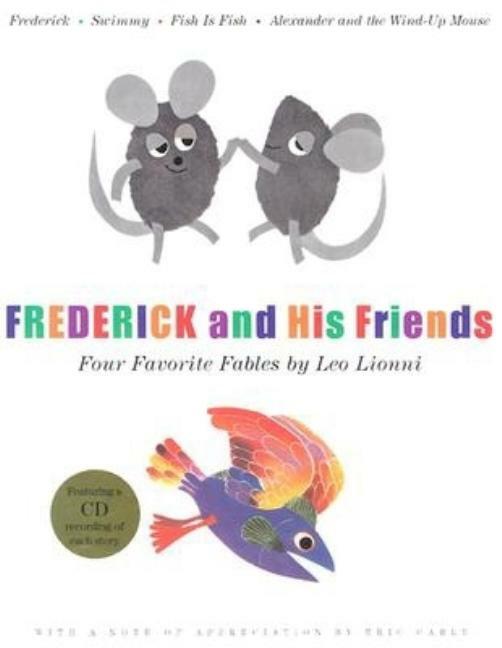 A gorgeous hardcover treasury of three favorite Harold and the Purple Crayon books, Harold's Imagination is perfect for sharing at bedtime or in the classroom. 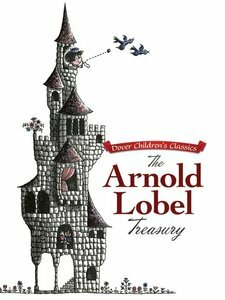 The complete text and art from all three books is beautifully presented in this large-format treasury. For over sixty years, Crockett Johnson's beloved Harold and his purple crayon have inspired fans to believe that creativity, wonder, and imagination can transform our world. Now fans old and new can experience the magic of Harold in three creative adventures. 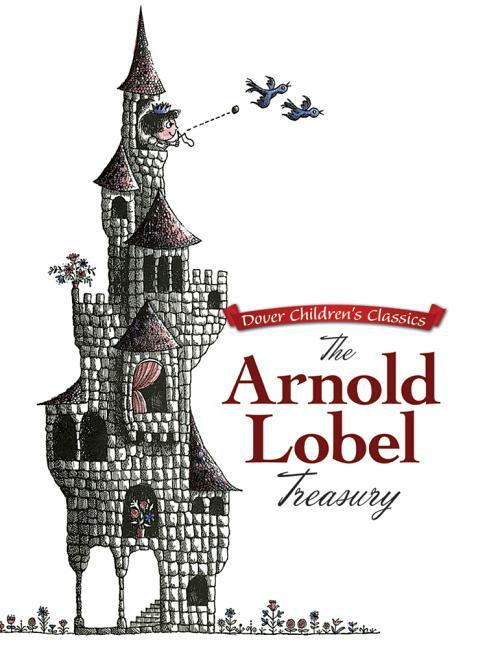 A treasury including the full text and illustrations from the cherished Harold and the Purple Crayon, Harold's Fairy Tale, and Harold's ABC, this collection makes a beautiful collector's item and gift. Harold's Imagination also includes a fascinating afterword by Crockett Johnson and Ruth Krauss biographer Philip Nel, which features rare photos, original sketches, and interesting information about Johnson's inspiration for Harold and his stories. 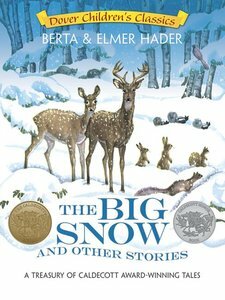 It's wonderful to think that in Crockett Johnson's stories about Harold, he used only two colors, brown and purple; lots of white space; and remarkable simplicity to prove many times over how far imagination can take us if we allow it to. 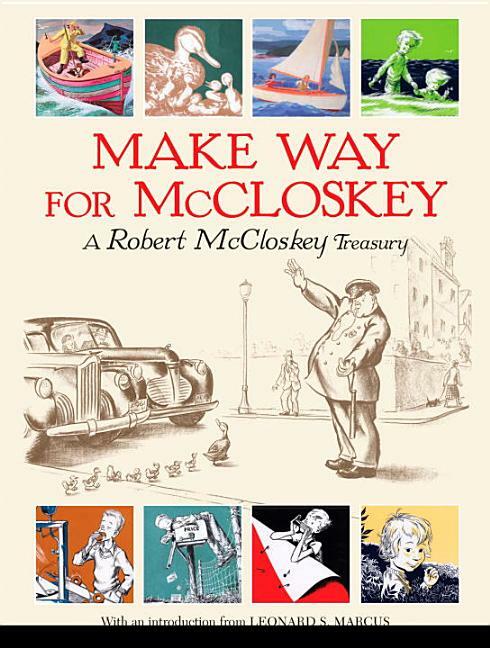 From those famous ducklings to Homer Price's delicious donuts, generations of children have grown up delighting in the timeless stories of Robert McCloskey. 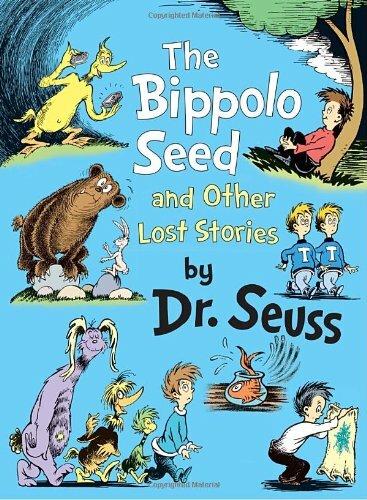 Here, for the first time, all of his published works--Make Way for Ducklings, Blueberries for Sal, Lentil, Time of Wonder, One Morning in Maine, Burt Dow, Deep-Water Man, Homer Price and Centerburg Tales--are brought together. 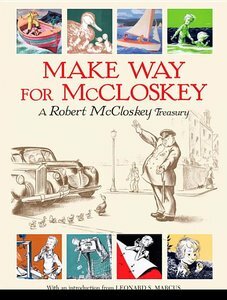 With biographical information and photographs, and an introduction by renowned critic Leonard Marcus that outlines McCloskey's career and his unforgettable contribution to children's literature, this collection is an in-depth look at the life and work of an extraordinary children's book legend. 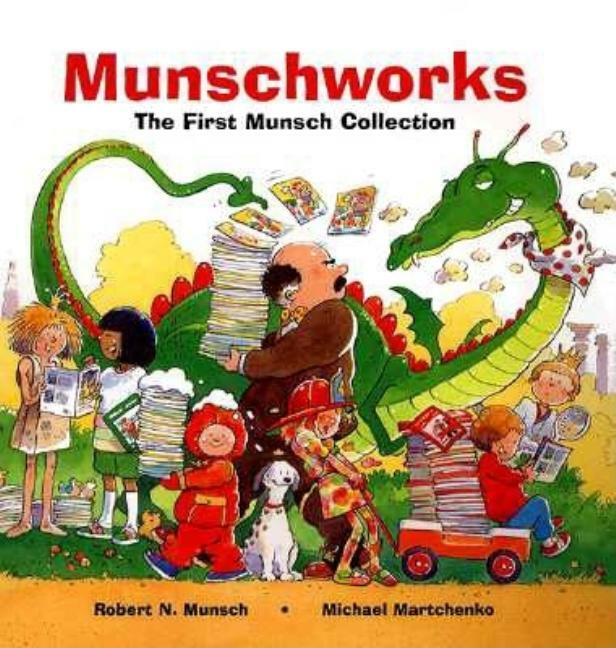 Robert Munsch is one of North America s best-selling children s book authors. Two of his books appeared on The New York Times list of the top 100 children s books published in the last fifteen years. Since his first book was published, in 1979, over 20 million Munsch books have been sold in a dozen languages. Munschworks 3 features: Stephanie s Ponytail Angela s Airplane Jonathan Cleaned Up Show and Tell A Promise is a Promise (written with Michael Kusugak, illustrated by Vladyana Langer Krykorka)"
The stories in this Munsch collection are: The Paper Bag Princess I Have to Go! David s Father The Fire Station Thomas Snowsuit"
From a jangling phone to a gentle breeze, these stories explore sounds both sharp and subtle. 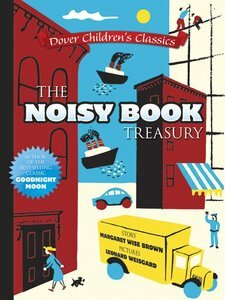 Caldecott award winners Margaret Wise Brown -- author of the childhood classic Goodnight Moon -- and illustrator Leonard Weisgard present three poetic and winsomely illustrated tales that introduce young readers to the everyday wonders of sound. 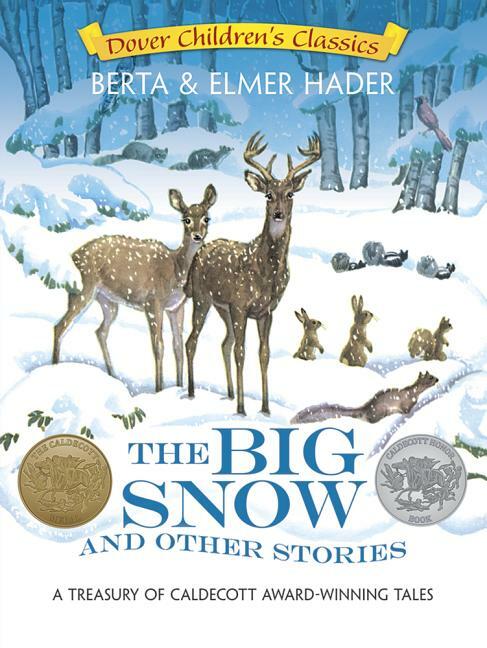 This collection of well-known and not-so-well known stories, fairy tales, folk tales, and fables from Russia to Africa to Korea and beyond includes magic tales, homey tales, and animal tales. 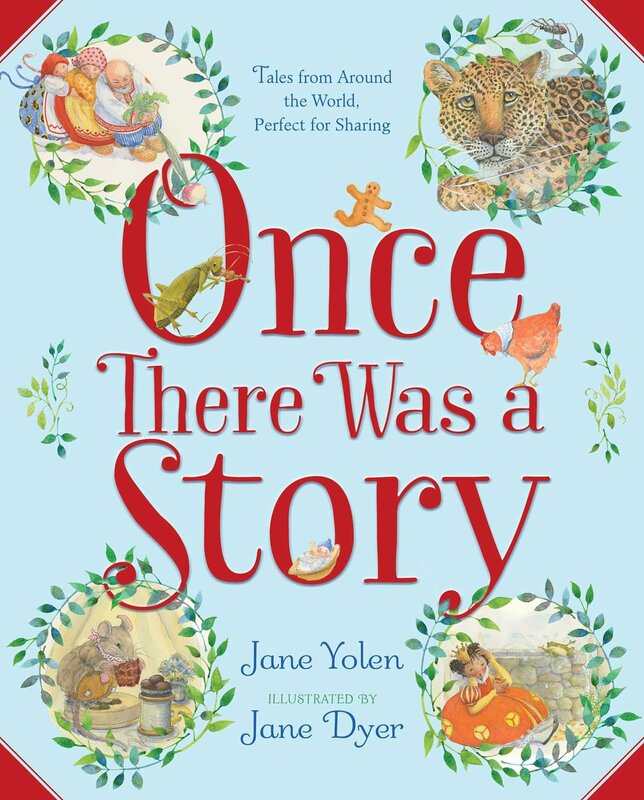 As Jane Yolen says in her introduction, "These are stories that are short, full of remarkable characters, infinitely retellable, and fit for children between three and five years of age. I hope--as you read them with a child on your lap, or snuggled next to you in bed, or sitting with young friends at your feet, their eager faces falling under the story's spell--I hope that you love the stories as well as they do." Michael Bond's classic character, Paddington Bear, has warmed the hearts of generations of readers with his earnest good intentions and numerous misadventures. In this collection of six classic stories, Paddington's nose for adventure leads him into one sticky situation after the next. But with a little curiosity, the best of intentions, and a marmalade sandwich to spare, this beloved bear is a story-time favorite. Join Paddington as he explores a carnival, performs some magic, tries his paw at painting, and more! This collection includes the complete text and art of six Paddington books in one hardcover bind-up. The books included are: Paddington Bear and the Busy Bee Carnival, Paddington and the Magic Trick, Paddington's Day Off, Paddington in the Garden, Paddington at the Circus, and Paddington's Prize Picture. For over fifty years, Michael Bond's classic character, Paddington Bear, has charmed readers with his earnest good intentions and humorous misadventures. This beautiful treasury, featuring R. W. Alley's classic art, collects six stories about Paddington Bear filled with adventure, humor, and marmalade. Amy's Dinosaur features a forward-looking ecological theme. 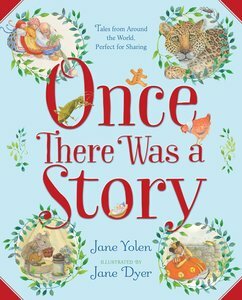 When Amy and her friends take a walk in the woods, they see lots of trash but no living creatures -- until they meet a dinosaur who can't stand to see the Earth endangered once again and encourages the kids to help him clean up. 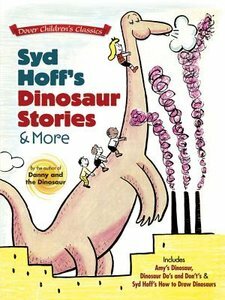 Dinosaur Do's and Don't's, a gentle and humorous primer on manners, advises children to get out of bed when mother calls, bathe without being told, ask permission to go out and play, say thank you, and engage in other polite practices. 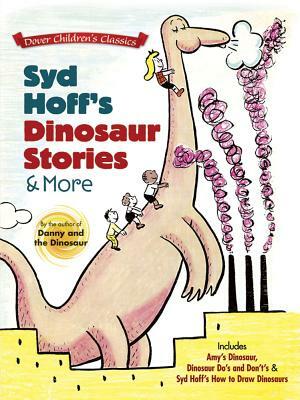 How to Draw Dinosaurs, an easy-to-follow guide to sketching dinosaurs just like Syd's, features diagrams that show four easy steps to creating a stegosaurus, dimetrodon, archaeopteryx, triceratops, and other well- and lesser-known prehistoric animals.